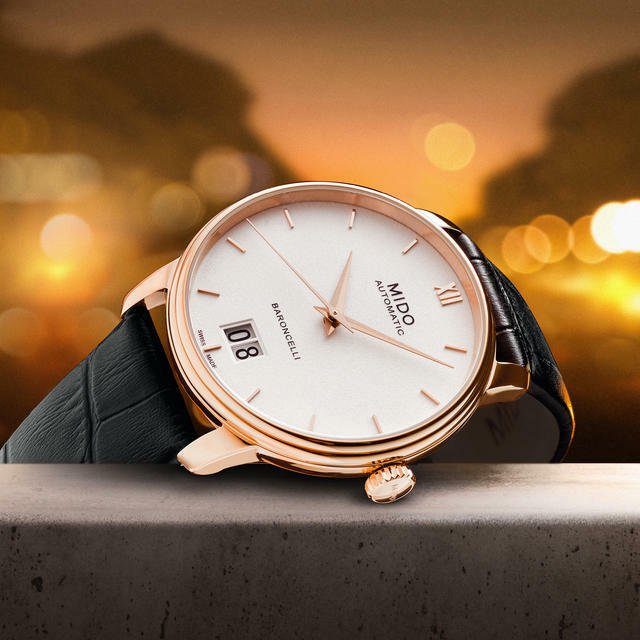 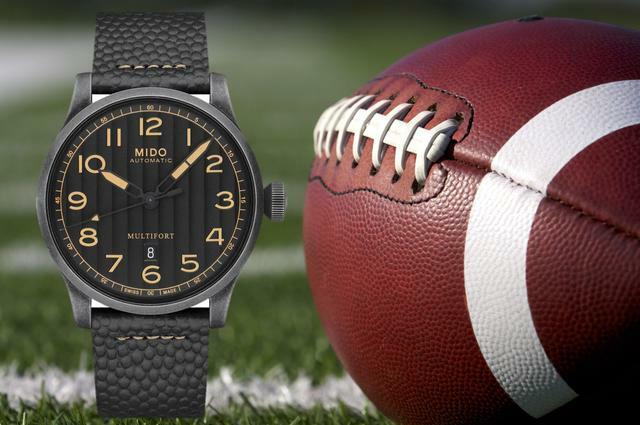 Founded in Switzerland in 1918 by George Schaeren, Mido is today based in the town of Le Locle, in the heart of the Swiss Jura mountains. 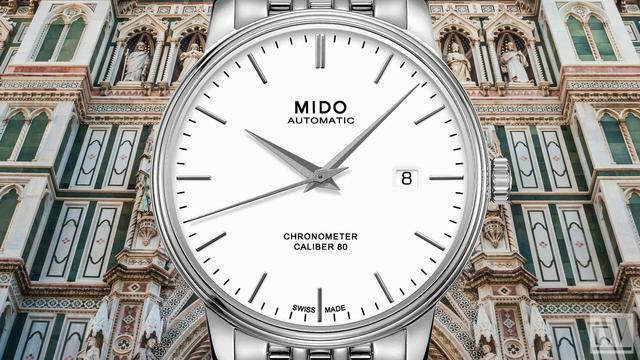 The name Mido comes from the Spanish "Yo mido", I measure. 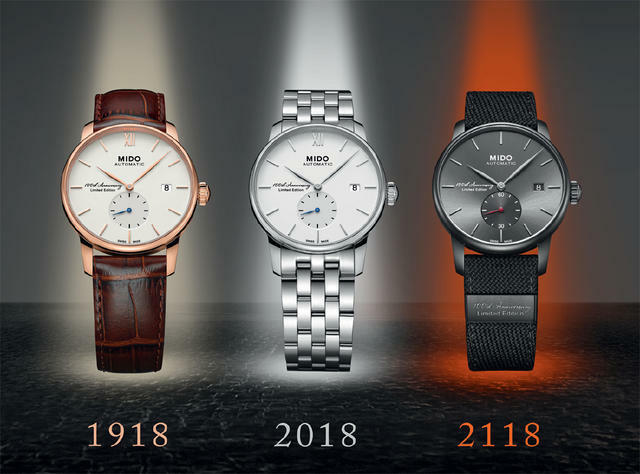 Timelessness is the mark of true design.Mido′s philosophy is to combine timeless design with functionality rather than following fashion trends. 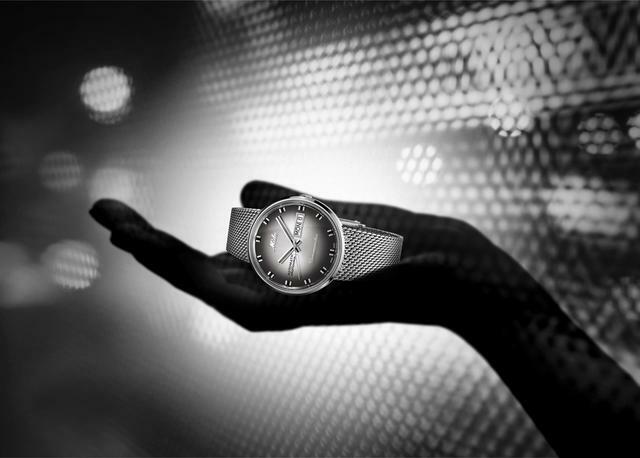 True design outlives all fashion trends. 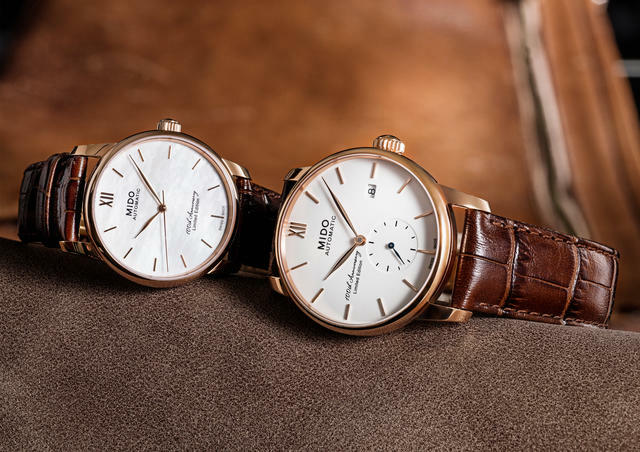 The objective is to create timepieces made of high quality materials, endowed with precise movements and offering outstanding water-resistance in order to last a long time. 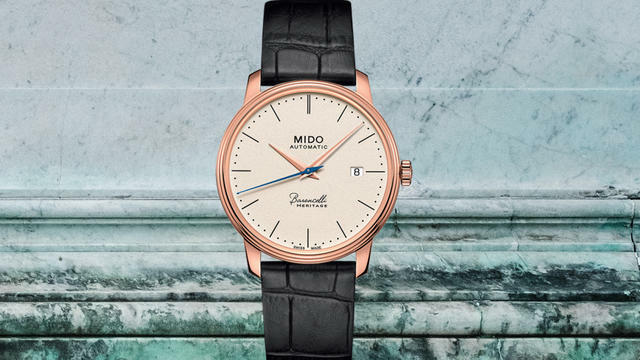 iW Magazine's Watch of the Day is the Mido Baroncelli III. 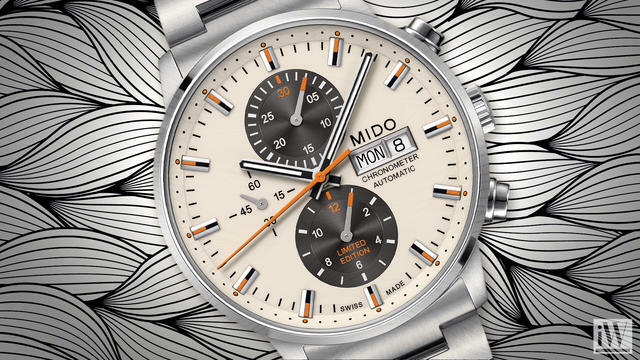 iW Magazine's Watch of the Day is the Mido Baroncelli Caliber 80 Chronometer Si.